Is this a BLOG???!!! Or just fun happenings? Happy 75th Birthday July 23rd to Batman! Who is your favorite superhero? Mine is Wonder Woman! Who wouldn’t want an invisible plane, lasso of truth, those cuffs! Rumor has it she’s had some ‘toss time’ with Batman and Superman – but as my son says: “once you go Kryptonian you don’t go back” after all he is the man of steel! Just some Grammar fun! Thank you Weird Al! Double Occupancy is just part of a great list of eBook reads for your consideration! 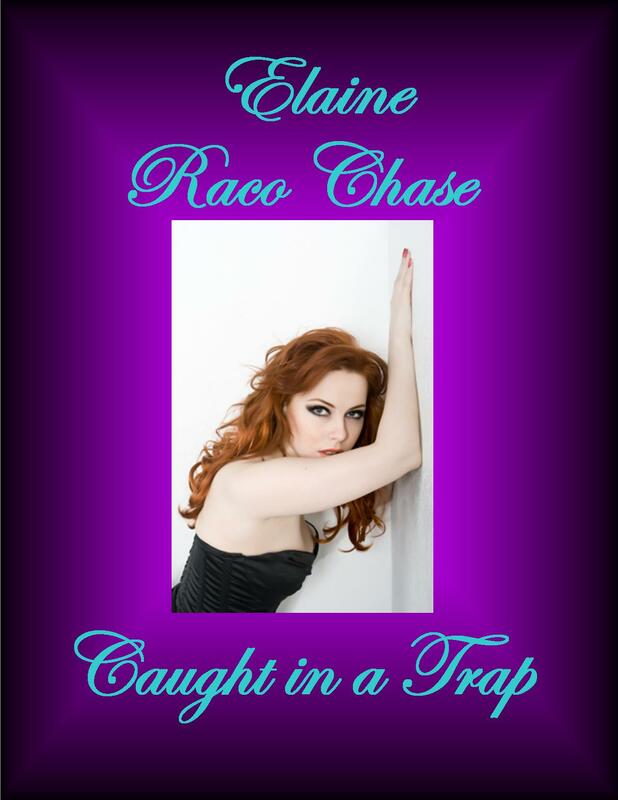 I am getting so excited…Caught in a Trap (the book that never ends!) is almost finished!!! Can I pin down a drop-dead date? Not just yet…but enjoy the Snippets of fun! For right now..I’m nose to the computer working on Caught in a Trap – check out the Snippet page to see how NY vs TX is doing! 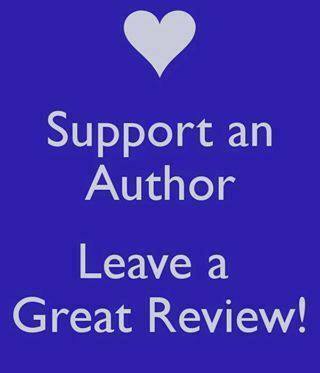 Words we authors live by!!! check out this great blog by Patricia Green…it’s all about rejuvenation and check out MY hints! Check out the book trailer Summer Daniels created for the Gemstone WTRAFSOG Bundle! just posted a review of Double Occupancy every author dreams about: This book was beautifully written. Love the details and the way the author relays everything beautifully. . You feel like you are in the story. Great writing always does that! 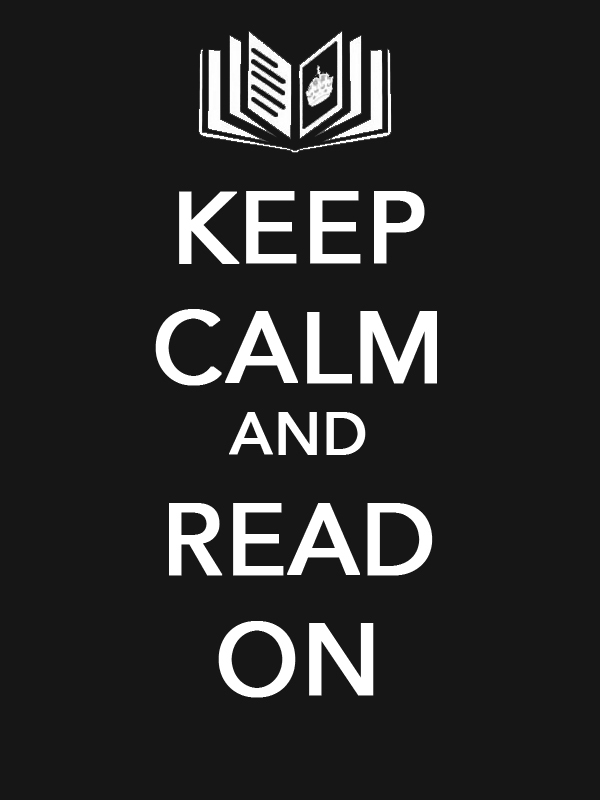 To me that’s one of the best things an author can do. Details Details Details. The characters were so easy to fall in love with. The clever banter and romance between Casey and Travis is so sweet and amazing.